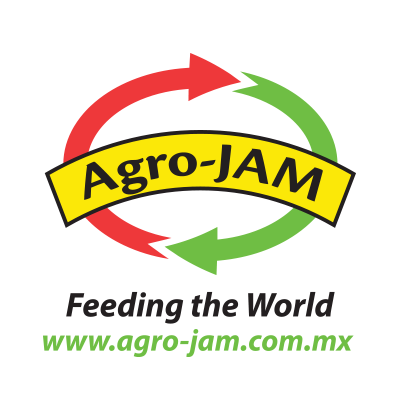 Founded as a Mexican-American venture in 2004, JAM, LLC is a leader of agriculture and renewable energy in the developing world. Our goal is to increase self-sufficiency while promoting sustainable farming practices. We are associated with many governments, NGOs, and companies worldwide. See our full list of affiliations for more information. 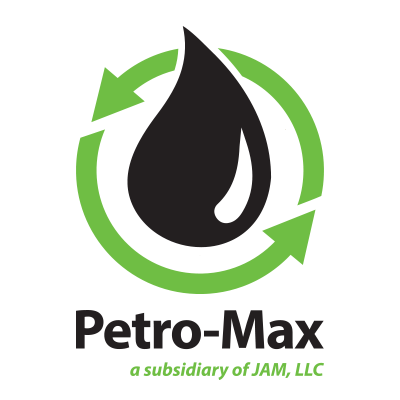 JAM, LLC is committed to increasing crop production and quality of life for those in the developing world. 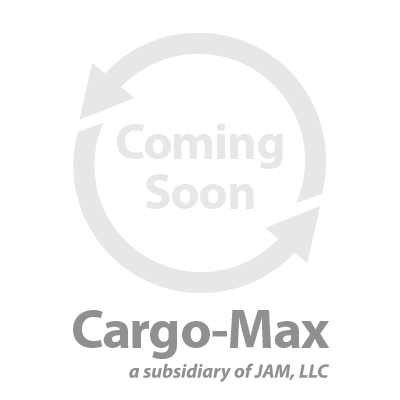 JAM, LLC believes in fair business, fair wages, fair prices, and fair trade, and we put these into practice every day. Our corporate responsibility is to improve the lives of everyone we touch by providing open access to education, consultation and management for both the agriculture and renewable energy industries, and our programs for the underprivileged in third-world and developing nations. 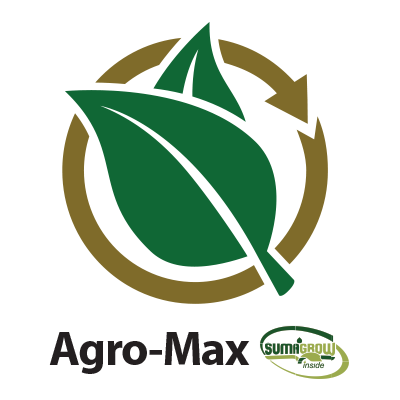 We are working to feed, educate, and promote opportunity through agriculture in the developing world and accomplish our mission by offering agriculture management, agricultural education, agricultural consulting and exposure to larger markets. We also partner with local and federal governments in these nations to increase their agricultural self-sufficiency and streamline their export and logistics processes. We are currently involved in worldwide projects with operations in Central America, Western Africa, Eastern Africa, and Southeast Asia. Visit our projects page for more information. We are currently involved in projects worldwide. 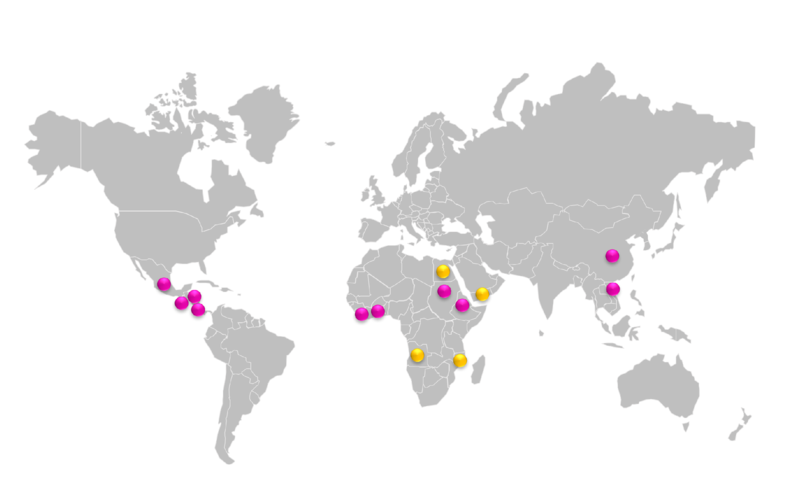 We have operations in Mexico, Central America, (Guatemala, Honduras, El Salvador, Nicaragua), West Africa (Guinea, Cote d’Ivoire), East Africa (Sudan and Ethiopia) and Asia (China and Vietnam). We are undertaking projects to expand to Angola, Egypt and Mozambique in Africa, and Yemen in Asia. To learn more about our agriculture projects, please visit our investor relations section. If you would like to get in touch with us regarding investment opportunites, please get in touch.